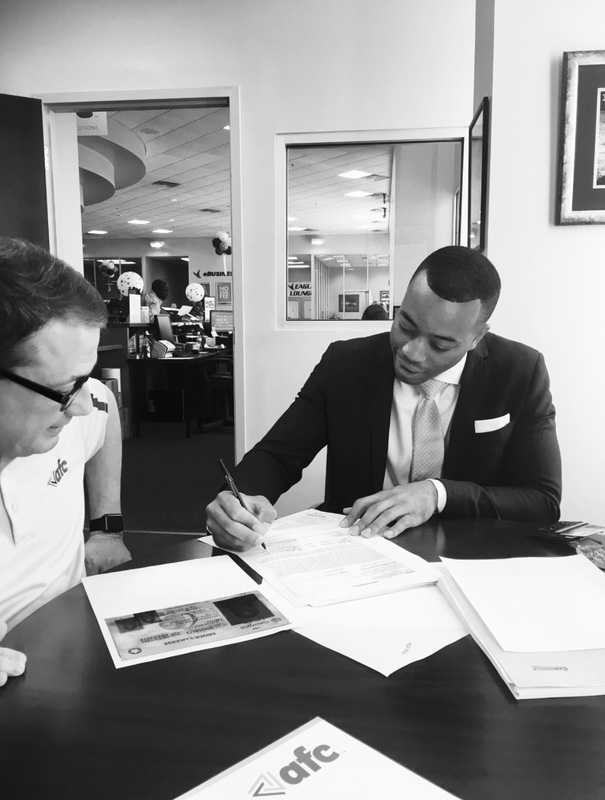 Quentin B. Smith signs on the dotted line for an investment. 1. Make sure they have Good credit. Over 700. Find out if they have student loans. As a new business owner, you will eventually be applying for loans using your personal credit until your business has established its own credit that is good enough to be run on its own. Business are usually able to secure larger loans than individuals, making the credit check a little more strengent than normal personal credit applications. You want to make sure you have minimized your debt and your partner has too. 2. Make sure they haven’t had any run ins with the law. When looking for investments from outsiders, venture capital firms want to know if they can trust you with their money. How can they trust you if they find that you have two armed robberies on your record. If you and your partner are not ethical people, you won’t build an ethical business. Point. blank. period. No matter how much you like a person’s personality, they have to be good on paper too. As you can see, It pays to stay clean and stay out of trouble. Hope this article helps. Why turning your hobby into a business is not such a good idea. I have a people that come up to me all the time with their business ideas and it’s so painful to hear so if the ideas they come up with. People always say do what you love and I couldn’t disagree more. It’s painful to hear their ideas; not because they are bad ideas, but because they don’t make great businesses. When I got into business at 16, I loved design. So I became a graphic designer. Keep your hobby, a hobby, for your own sake. My second reason not to do what you love is because it takes away the only outlet you have to have fun in life. Imagine getting frustrated at work and wanting to get away from it all, but what used to be your get away is now you work… see what I mean? My advice is always to start a business that is for profit, and use the profit to fund your hobby. I know people that love mountain bikes. 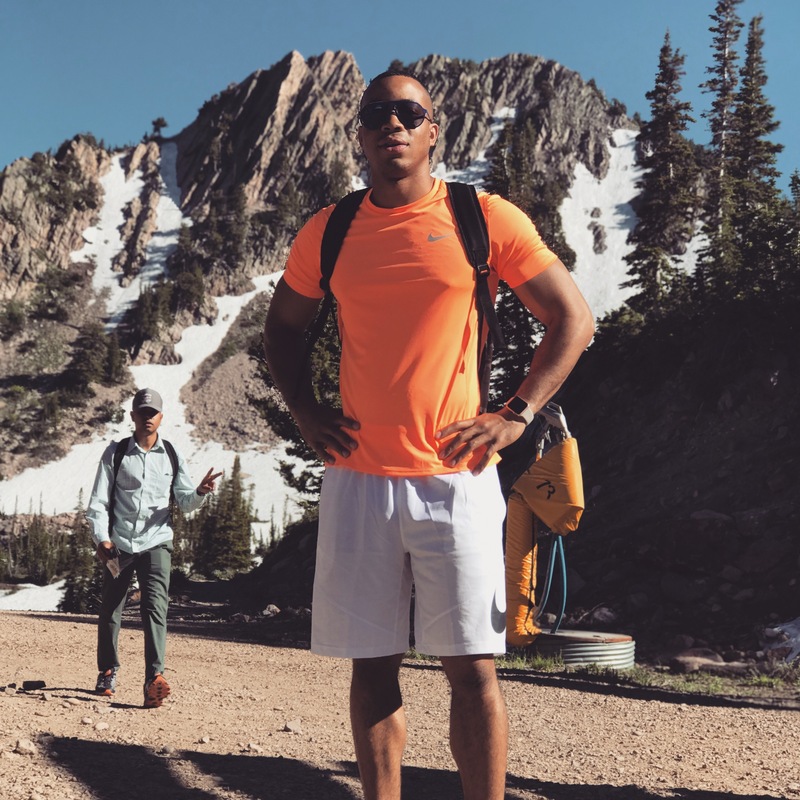 They will spend $10,000 on a mountain bike… They use their goal of a $10,000 mountain bike as motivation to do well in business. Win, Win. When it comes to turning your hobby into a business, reconsider and start a business the fund your hobby. My fascination with #privatejets is getting ridiculous. ‪Oval windows signify the ultimate in business achievement and represent the cutting edge in business aviation: #Gulfstream. Their smallest jet will set you back $14M. So, when you see a guy hopping off of a Gulfstream, it goes without spoken expression, that he is indeed a success. Can’t stop til the squad is on top. In 2018, this is how we’re movin. I’m doing everything I can to see to it. GET OUT OF DEBT., MILLENNIALS TO MILLIONAIRES, STAY MOTIVATED. Everybody does all this preparation to be successful instead of just actually being successful. They wait on the perfect time or the perfect opportunity to be great. The truth is there’s no such thing as perfect timing. WHAT INSPIRED ME TO WRITE MILLENNIALS TO MILLIONAIRES? Grant says that instead of him focusing on writing the perfect book, he focuses on writing a book. This is so counterintuitive but he has written way more books than anyone else I know and has grown a net worth of over $500 million from using this type of massive action. I wrote this book because I wanted to provide the information for those that are hungry enough to go and get it. I will admit that I do feel guilty when I am wearing expensive clothes and taking trips and not showing other people how to do it. Because whenever I tell people how to do it they don’t take action, sometimes I feel like it’s a waste of time. But I have to remember that people like us are far and few and somewhere out there there is one person who is dying to get their hands on this information. I believe that everyone’s goal should be to change one persons life before they leave this earth. This is our purpose. So if this book only helps one person, I have done my job. 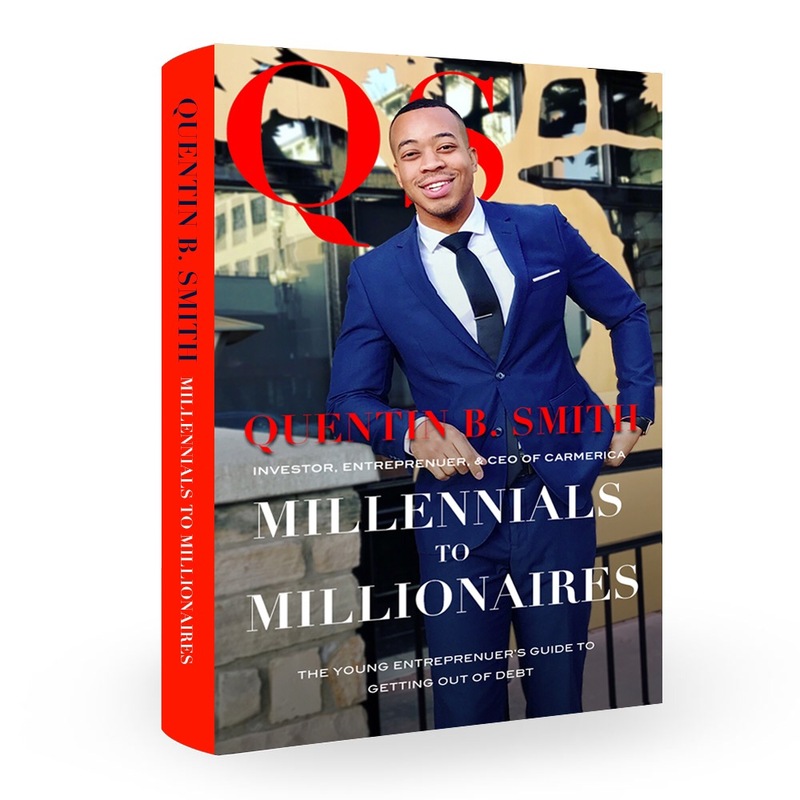 This new #book, Millennials to Millionaires, is for my friends, the hustlas, the people like you and me, who REALLY want to make a difference and become #successful while we’re still young!!! !